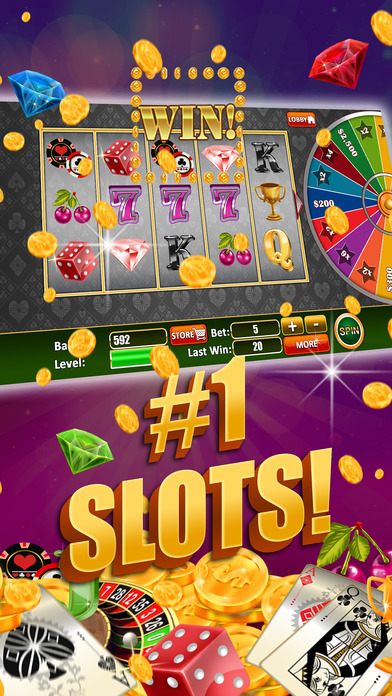 Hello High Roller, welcome to SLOTS — WORLD! This is the one and only SLOTS game you’ll ever need. High quality graphics, realistic sounds and huge payouts! PLUS many many more casino games!